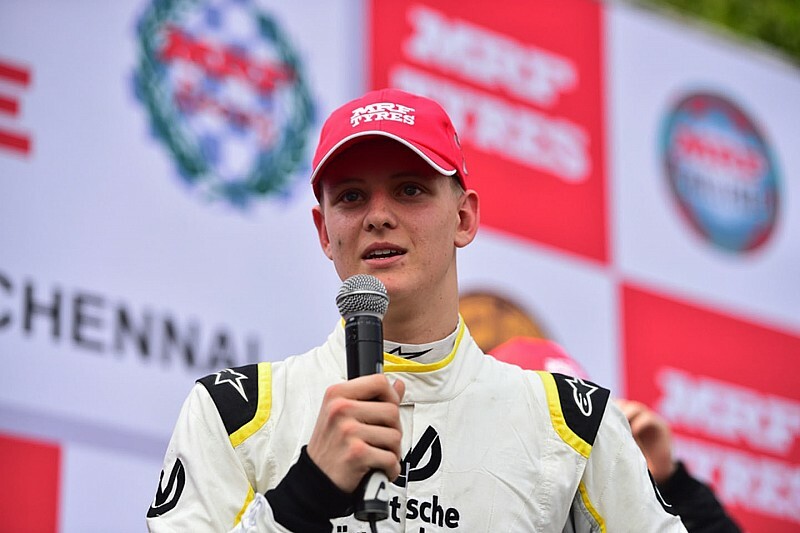 Mick Schumacher, Harrison Newey, Joey Mawson and Ralf Aron are among the drivers who will compete in the season opener of the MRF Challenge in Bahrain this weekend. The Indian international series enters in its fifth season with rounds in Bahrain, Dubai, Delhi and Chennai in 2016-17, the championship making a return to Buddh International Circuit after three years. Ahead of the first round this weekend, the organisers revealed the 17 drivers confirmed for the new season, with one more name yet to be announced. 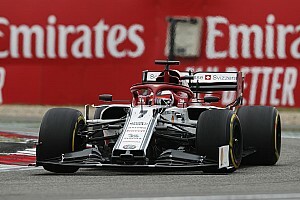 Among the drivers named, Newey and Dylan Young are returning from last season, the former having finished fifth with three podiums to his name. 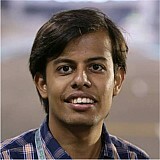 Schumacher, who competed in the final round in Chennai earlier this year, clinching two podium finishes, will also return for the full season. 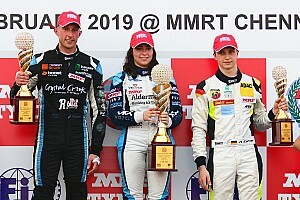 Among the new entrants are German F4 champion Mawson, European F3 race winner Aron, Italian F4 rookie champion Juri Vips, Japanese F3 National Class champion Yoshiaki Katayama, French F4 runner-up Gilles Magnus, ex-F1 driver Pastor Maldonado's brother Manuel. J Anand, MD of JA Motorsport said: "The 2016 MRF Challenge features an all-new car, which is faster, more powerful and very exciting to race. "We have made some upgrades to the car including a new Mountune engine and many aerodynamic changes. "This year has been very intense as the race car will see its greatest evolution since the start of the championship five years ago." 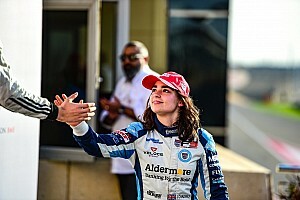 Last season, Pietro Fittipaldi claimed the drivers' title in the final round in Chennai, with Tatiana Calderon finishing second and Nikita Troitskiy third.